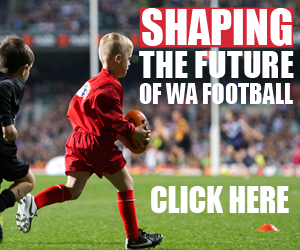 Swans District is proud to support the V Swans S2S Program as a way to develop the local community football talent that is bursting at the seams across clubs in the Swans District. With the inaugural Central Conference competition housing the female football stars of tomorrow at Lightning Park, Noranda in 2016, the V Swans program will look to develop talented individuals in a player and personal education program throughout the summer months at Steel Blue Oval, Bassendean. As a number of clubs including, Bassendean JFC, Midvale JFC, Swan View JFC & High Wycombe JFC look to build on their existing platforms, the expansion of the new AFL Women's Competition will aim to bring a host of clubs on board in 2017 and beyond. V Swans, as a part of the Swan Districts Football Club are inviting you to become apart of the V Swans S2S (Strength 2 Succeed) program, as some of you may be aware of our upcoming S2S program that will be running over the pre-season (October 2016 - Feb 2017). With the support of the Swans District, we are proud to open this up to talented individuals from within our local region to improve their football. Those that are a part of this program will have the opportunity to be invited on incentive camps just like some of the girls were lucky enough to head to Darwin last week. With tutelage from the our best Women's players and coaches, S2S will be the development program for you to improve not only on the field but also off it as well. 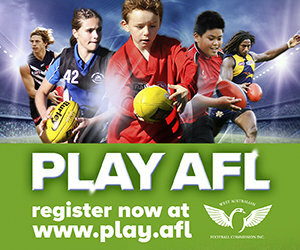 Please click the link below and fill out the rego form. More information will follow. Please forward this on to anyone you may think would be interested! The program will be bigger and better than last year! The S2S Female Information Evening will be held on Friday 21st October at Steel Blue Oval, Bassendean.